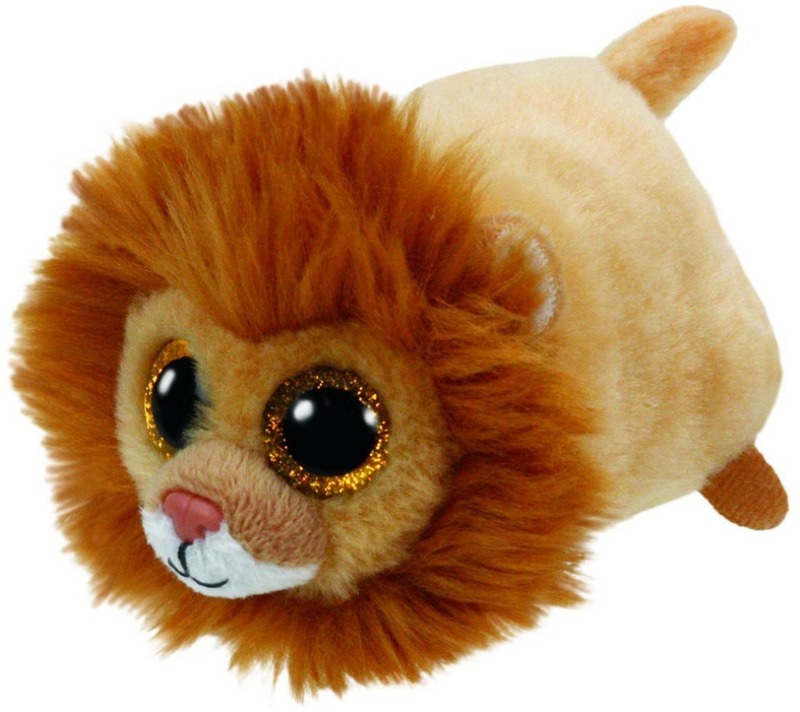 16.84% of people buy Ty: Teeny Plush (Regal Lion) and Ty Teeny: Kimi Siamese Cat - Small Plush. This 6cm tall soft toy makes a great addition to any Teeny Tys collection. Collect as many as you can to stack them up to make the biggest pyramid. Official product from Ty's wildly popular Collection. Look for the familiar heart-shaped tag that means you've purchased an authentic Ty product.